Nice shout out to our friends @rootsfarmfood! 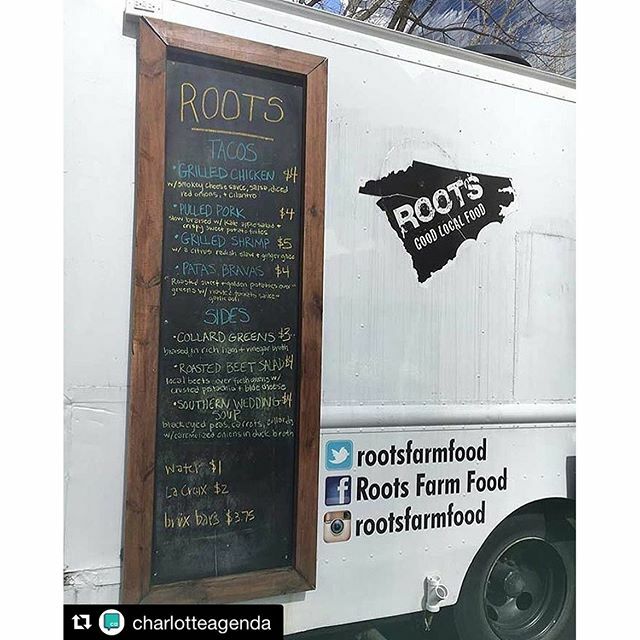 #rootscatering #Repost @charlotteagenda・・・Roots had some of the city's original food trucks, but if you feel like you haven't seen them in a while, there's a reason – they've sold two of the three trucks and pivoted to catering, meaning they're now only available for private events like weddings. Why? Less risk, more rewards and it's a natural evolution for the five year old company.